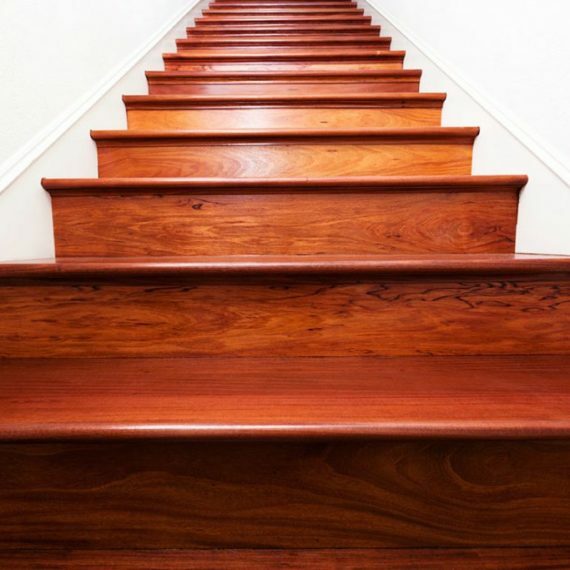 A stair, or a stair step is one step in a flight of stairs. In buildings, stairs is a term applied to a complete flight of steps between two floors. A stair flight is a run of stairs or steps between landings. 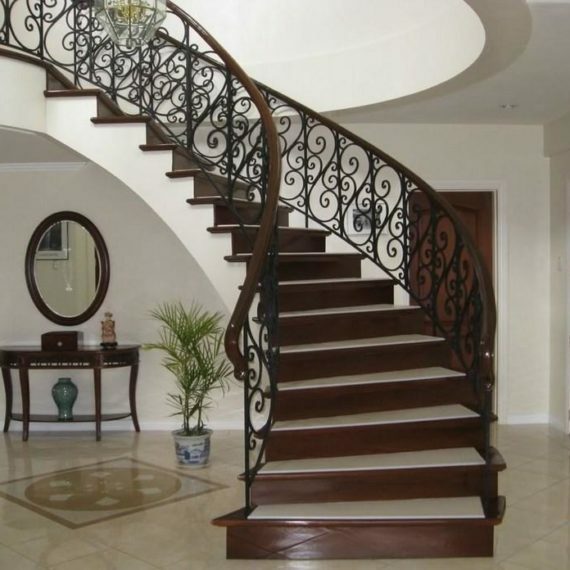 A staircase or stairway is one or more flights of stairs leading from one floor to another, and includes landings, newel posts, handrails, balustrades and additional parts. A stairwell is a compartment extending vertically through a building in which stairs are placed. A stair hall is the stairs, landings, hallways, or other portions of the public hall through which it is necessary to pass when going from the entrance floor to the other floors of a building. Box stairs are stairs built between walls, usually with no support except the wall strings.